The study was carried out in the highland and mid-land of Bensa district of Sidama Zone, southern Ethiopia. The objectives of the study were to assess the husbandry and breeding practices of indigenous sheep. A total of 128 households from four kebeles were selected randomly from the purposively selected areas based on sheep population and accessibility. Data was gathered through semi structured questionnaire, focus group discussions and key informants interview. In addition, secondary information was collected from the Livestock and Fishery development offices. The primary reason of keeping sheep was for cash income, saving, and meat production in both agro-ecologies. Docking of fat tail of ewe lambs is a common practice in the highland agro-ecology. Selection was practiced both for male and female sheep mainly focusing on growth rate, appearance and coat color traits. In the highland area, appearance, growth rate, coat color, and tail type were the most frequently used traits for breeding rams. 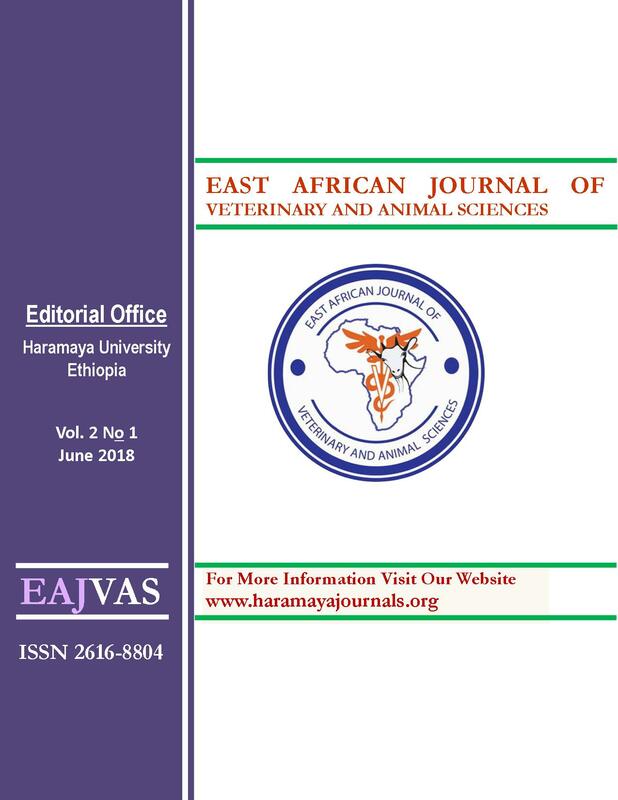 Twining ability, appearance, coat color, and lamb growth rate were mentioned as traits they give due emphasis in choosing future breeding ewes across the two agro-ecologies. It was concluded that considering producers objective traits identified in the current study would help in designing sheep genetic improvement in the study area.